Here are a few other tips to keep in mind when shopping around for car insurance, based on a report published by Black Enterprise in 2015. Before you begin comparison shopping, find out your state’s minimum insurance requirements and make sure you’re covered for an amount equal to the total value of your assets. Keep premiums low by choosing collision coverage with a high deductible and plan to pay routine repair costs out-of-pocket. Be sure to comparison shop. Visit insurancepanda and Insurance.com to complete an application form for comparison quotes from several insurance companies. There are three kinds of insurers: Direct sellers such as GEICO and Progressive that sell coverage directly to you, large national brands such as Allstate and State Farm, and independent insurance agents that offer various insurance options from many different companies. Direct sellers favor drivers with impeccable driving records so you may have trouble qualifying for coverage if you have a history of accidents or moving violations. National brands are helpful for drivers with spotty records and their rates are usually competitive. Independent agents have great inroads to help get you better coverage at better rates than what you’d find on your own. Ask about all available discounts. There is almost always a way to save money. You may get a discount if your car has antilock brakes, if you don’t drive your car often, or if you take a defensive driving class. Request a list of all possible discounts to see if you qualify. Skip towing insurance. It’s better to take that extra money and join an auto club such as AAA instead. 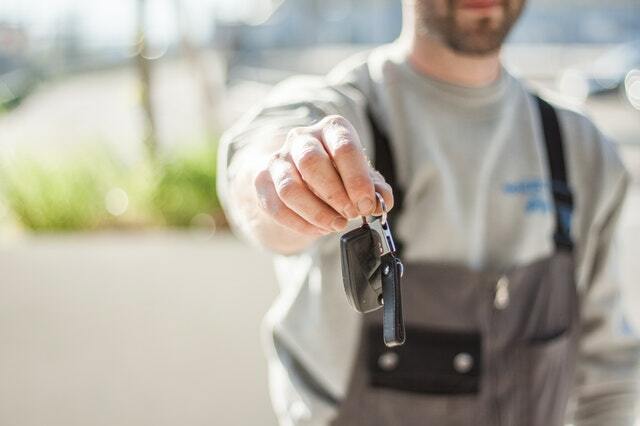 In addition to towing, you’ll have roadside assistance when you need it. Bundle if you can. More insurance companies are offering substantial savings—up to 20%—when you protect all your property with one insurer. Multiple-policy discounts can apply to combinations of home, auto, life, and even motorcycle insurance.